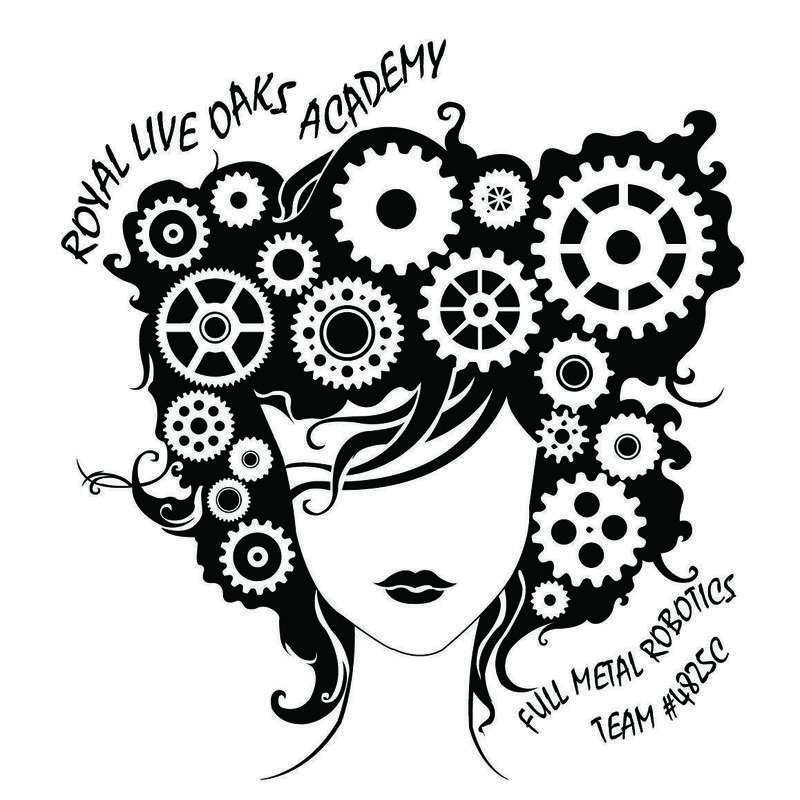 Royal Live Oaks Academy's Vex Robotics team, Full Metal Robotics, has expanded this year to include our high school team, an all-girls team, and a middle school team. This comes to more than 20 team members. We have competed in regional events, the State Championship, the US Open Championship, and the World Championship. 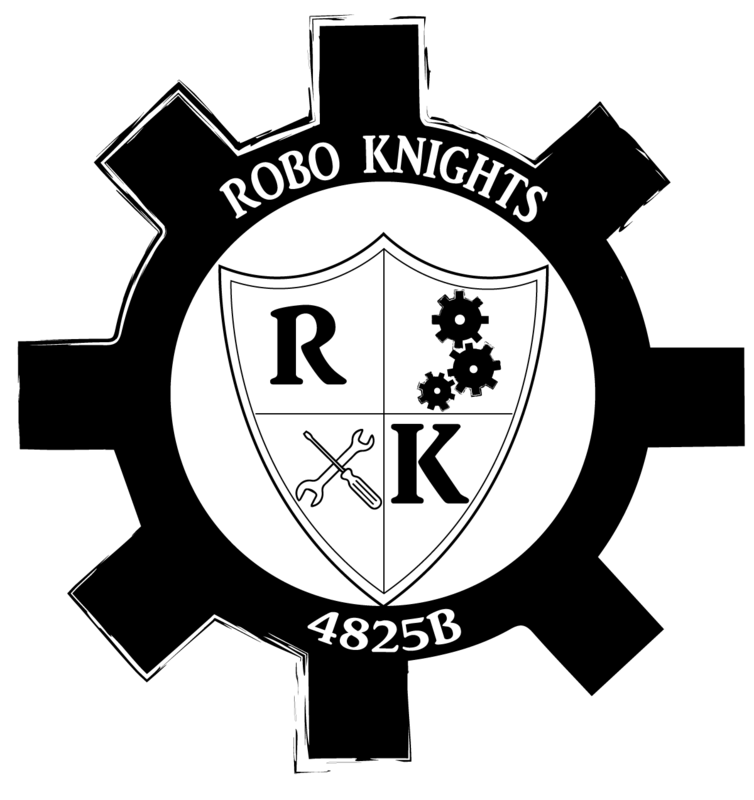 This year, we are competing in the VEX Turning Point competition. 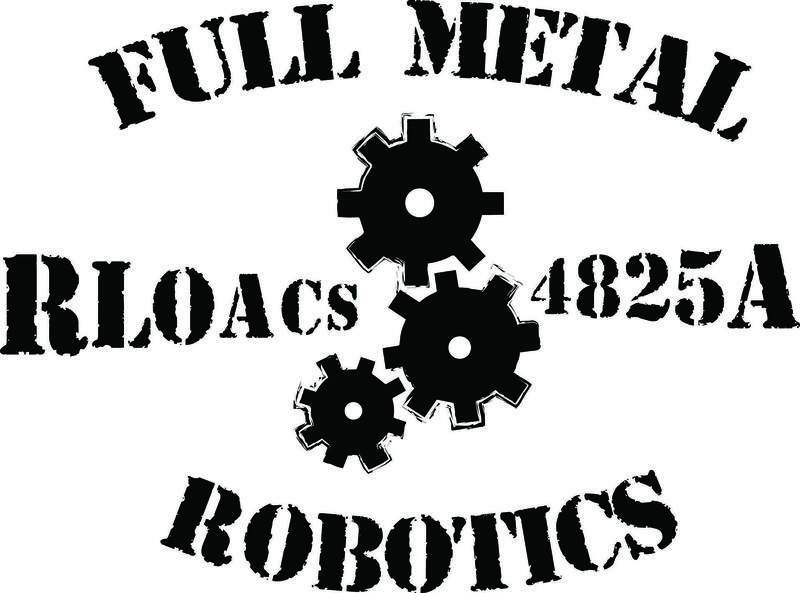 We are always looking for new sponsors to help our teams with travel and competition expenses. If you are interested in becoming a sponsor or making a tax-deductible donation to our team, please contact Ms. Moore or Ms. Barr. You can also download our sponsor application letter below.